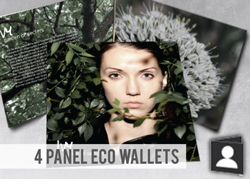 The Eco Wallet is printed on glossy heavy duty card stock. Outside is full color with bleed off of the edges, nothing printed on the inside of the disc pocket area. Wallets offer a clean and simple way to deliver your discs to the end user, and they come with shrink wrapping if you choose. The 4 Panel Slit Wallet is printed on glossy heavy duty card stock. Outside and inside is full color with bleed off of the edges, with a slit on the inside panel to hold your disc. Wallets offer a clean and simple way to deliver your discs to the end user, and they come with shrink wrapping if you choose. 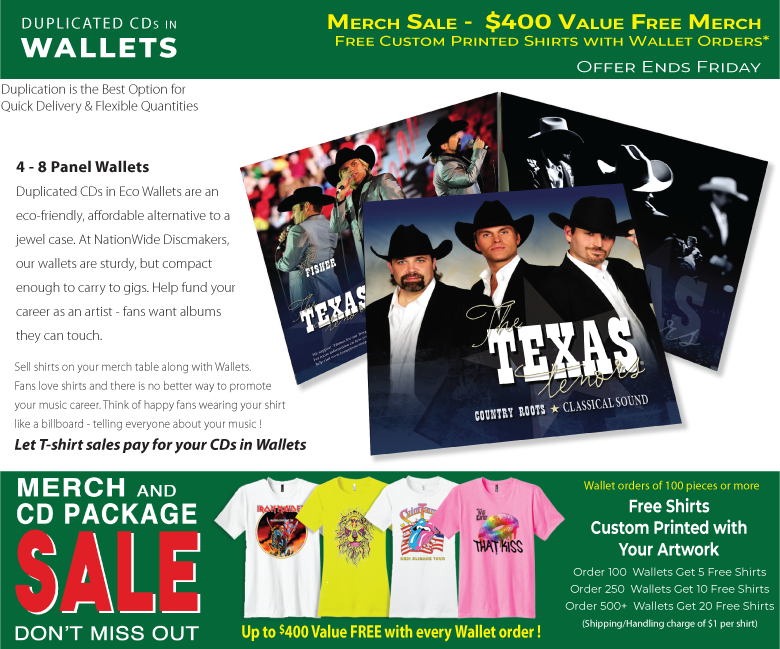 The design room and flexibility of our 6 Panel Eco Wallet CD Duplication package allows your artwork and photography to explode with detail. NationWide disc prints on sturdy, recycled board stock, and we guarantee the best processes and the highest quality. Eco Wallets are a plastic free, light weight alternative to bulky packaging making them easy to mail or travel with. 6 Panel Slit Wallets are a lightweight, but durable package option for your duplicated CDs. Vibrant printing on recycled board stock make for a professional presentation experience. NationWide Disc duplication packages are produced from start to finish in our own facility, and we guarantee the best methods and highest quality available. We won't compromise quality, and you won't compromise your wallet. Premium Gloss Card Stock Our most popular choice of paper to print Wallets. This card stock has a gloss finish and gloss aqueous coating on the printed surfaces for protection. Stock is heavy card stock and is the most common style you see in the market place for Wallet printing. Also eco-friendly because it uses at least 10% post consumer waste product in the production of the paper. This is the same stock as our Premium Gloss Card Stock but with a matte aqueous coating to make the finished printed Wallet dull or matte rather than glossy. Great alternative if you want a sophisticated dull finish. Easier to read type on this finish since it is not as glossy. The matte aqueous coating on the printed surfaces also enhances protection. Stock is heavy card stock. Eco-friendly because it uses at least 10% post consumer waste product in the production of the paper. 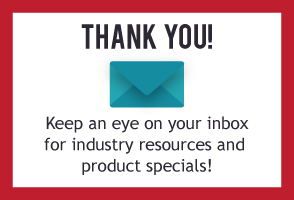 May add 2-4 days to your requested production time. New and only at NationWide Disc! You can now choose from three paper options when printing your own customized Wallet. We have it all from Premium Gloss Coated Card stock to Premium Matte Coated Card stock and now our new Retro Uncoated Card stock. All options are the same thickness but the finish is different. Just the right options to fit your design. See detailed descriptions of each option below. Matte Coated and Retro Uncoated options may add from 2-4 business days to the quoted production time, please keep this in mind when ordering. If you order printed inserts (for the inside of the Wallet) or posters with your order, they will be printed on gloss paper stock, not matte coated or retro uncoated. If you want the posters and/or inserts to match the Wallet then order the Premium Gloss Card Stock for your Wallet and everything will have the same finish. Contact your CSR for more details. Retro Uncoated Card Stock NEWWe use an uncoated heavy card stock to create a retro look that will make your Wallet stand out from the crowd. Completely dull uncoated finish. Great alternative if you want a more retro and eco-friendly looking Wallet. Eco-friendly because it uses at least 10% post consumer waste product in the production of the paper and no aqueous coating. A 4 panel insert is trimmed to 9.50 x 4.75 inches and printed on both sides. Please see the specs and templates reference for 4 panel CD inserts. An 8 page bookinsert is trimmed to 4.75 x 4.75 inches and printed on all pages. Please see the specs and templates reference for 8 page booklets. A 12 page book insert is trimmed to 4.75 x 4.75 inches and printed on all pages. Please see the specs and templates reference for multi page booklets. A 16 page book insert is trimmed to 4.75 x 4.75 inches and printed on all pages. Please see the specs and templates reference for multi page booklets. A 24 page book insert is trimmed to 4.75 x 4.75 inches and printed on all pages. Please see the specs and templates reference for multi page booklets. Select Single Pocket to have only one pocket included with your wallet. Select Dual Pocket to have two pockets included with your wallet. Select 1 Slit to have only one slit included with your wallet. Select 2 Slits to have two slits included with your wallet. Select 3 Slits to have three slits included with your wallet. You can choose to add discs to your package. They can be either CDs or DVDs and depending on your package choice you can have up to 4 discs in a standard configuration. We also offer more discs with custom packaging. If you do not see what you need contact your CSR at NationWide Disc and have them quote a custom configuration. If you choose white CDs, then the artwork on the face of the disc will look very similar to conventional printing. This is because most printing is done on white paper. If you want color that more closely matches traditional printing then choose a white disc face. On the clear areas of the disc white will show through. White is our most popular option. If you choose silver CDs your disc artwork will be printed on the disc face without a white undercoating. The artwork on the face of the disc will possibly have a little "shine" to it because of the reflective nature of a silver disc surface. On the clear areas of art the silver from the disc will show through. 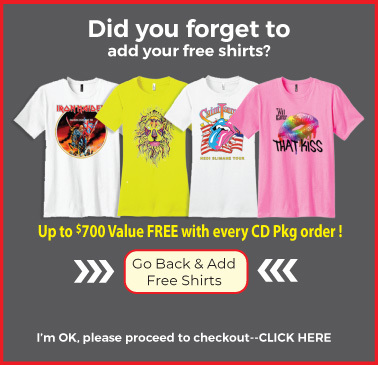 Full Color on Disc printing for duplicated discs. If you want the best, this is it. Your artwork to literally pop off the disc with permanent UV ink. The disc is protected from fingerprints and rubbing, won't transfer ink to your hands from handling, and it also repels water and perspiration. This is also the best option for disc's that have a large area of solid black coverage. Clear shrinkwrap is the thin protective plastic shrink material on the outside of your package. Your CD or DVD will be right at home in retail stores with the finished, professional look of clear shrink wrap. 10-13 business days means that your project will ship from our plant on the 11th-14th business day after your approval if you approve before 10:30 am central time. 5 business days means that your project will ship from our plant on the 6th business day after your approval if you approve before 10:30 am central time. 3 business days means that your project will ship from our plant on the 4th business day after your approval if you approve before 10:30 am central time. 2 business days means that your project will ship from our plant on the 3rd business day after your approval if you approve before 10:30 am central time. Design Why not let a design expert handle your project? At NationWide we design projects all the time and we are good at it! It does take experience to convey your message correctly and make the right impression. We have that experience. In fact after designing thousands of projects we can comfortably say that we get it right the first time almost every time. Even if you have never worked with a designer in the past you will be surprised how easy and comfortable the process is.